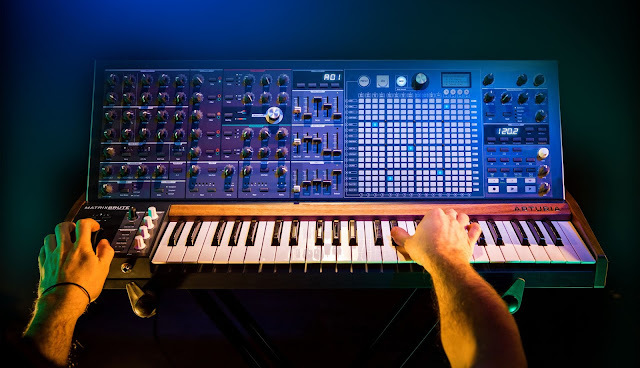 There's not much in the way of news this week on releases, but the Korg MS-20 mini's first batch is rumored to be headed out next around April 4th. 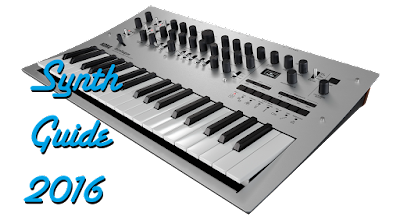 It's also slowly making the rounds on the typical YouTube synth channels as well, which is a good sign, and an excuse to post more videos. Here's hoping for few or no delays!